Missed a day? Want to listen again? 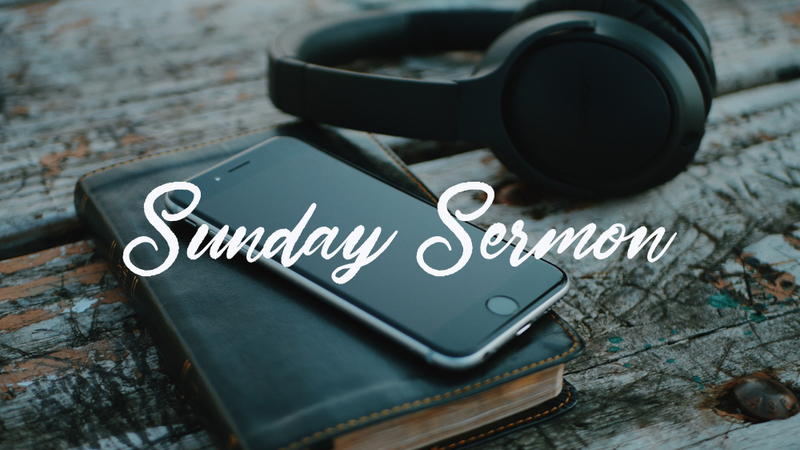 Maybe share a sermon with a friend or on social media. Search here to listen, watch or share from our extensive library.